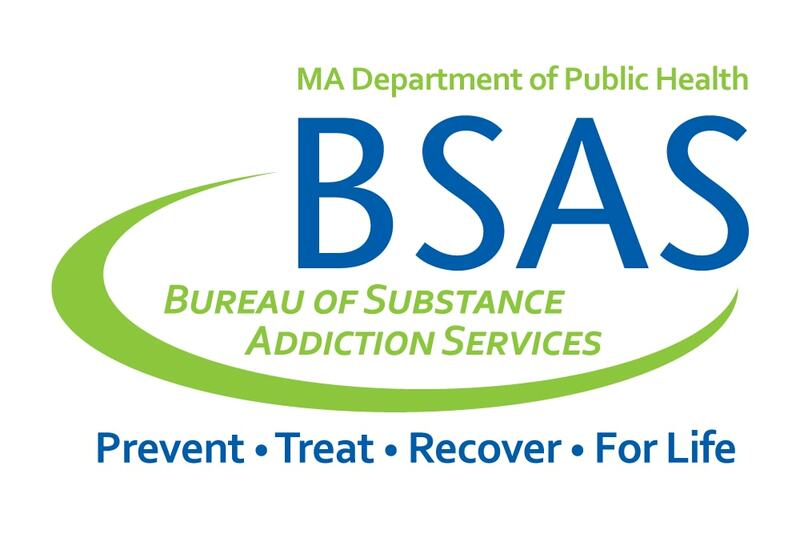 The Road to Recovery 5K is a run/walk in Bernardston, MA dedicated to supporting those in our local community who struggle with alcohol and/or drug addiction. All funds raised from this event will directly benefit The RECOVER Project, a non-profit community-driven organization in Greenfield, MA that fosters recovery from alcohol and/or drug addiction. We intend to use our funds to support our local recovering community find peace and stability in their recovery journeys.